Former nominated member of the Rajya Sabha and former member of the Parliamentary Consultative Committee on Foreign Affairs, brought to bear an academic perspective on, besides his close knowledge of, the working of India's foreign policy. He was Pro-Vice-Chancellor of Delhi University and headed the Department of Chinese and Japanese Studies for a number of years. 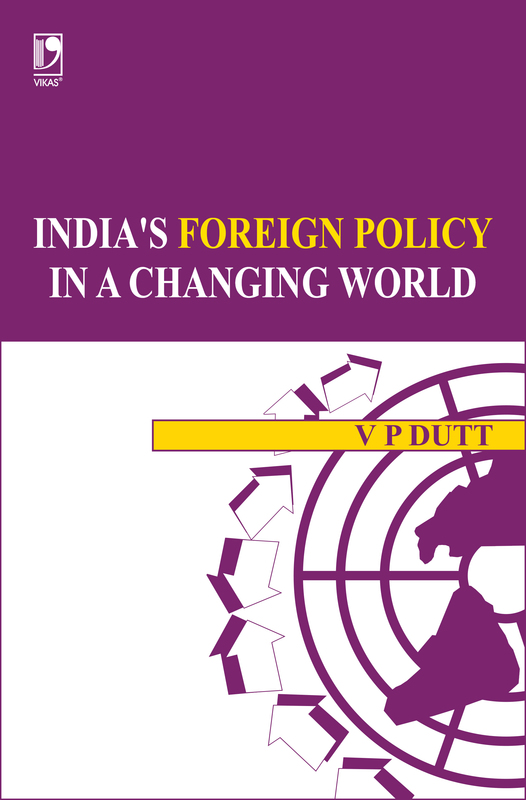 He has vastly commented on and written about India's foreign policy for about fifty years. The present book is a natural successor to his earlier volume on India's Foreign Policy about which the noted Indonesian scholar, Juwono Sudarsono wrote in the Indonesian edition of the book that it reflected "the author's depth of knowledge, political experience and imprint as research scholar."